St. Louis Wins “The Other Guys” Premiere With Will Ferrell and Mark Wahlberg! The votes have been calculated, and the results are in! St. Louis has won the “Other Premiere” featuring Will Farrell and Mark Wahlberg this Thursday! If you haven’t heard about the contest, read the article here. Early last month, it was announced that St. Louis would be 1 of 20 candidate cities that would participate in the contest. The winner would win a hometown premiere of Farrell and Wahlberg’s new film, “The Other Guys” which would bring both starts with it. It was announced only minutes ago on Entertainment Tonight that St. Louis has beat out the other 19 cities (including Atlanta, Austin, Boston, Chicago, Cleveland, Dallas, Denver, Detroit, Houston, Kansas City, Miami, Minneapolis, Nashville, New Orleans, Orlando, Philadelphia, Seattle, Tampa/St. Petersburg, and Washington, DC). See video and photos from the “Charlie St. Clouid” St. Louis premiere. Don’t forget! 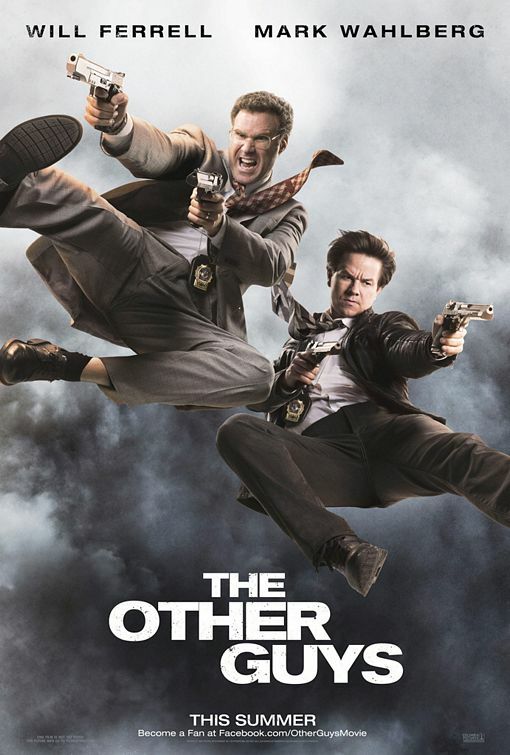 “The Other Guys” opens this Friday, August 6!